S.J. 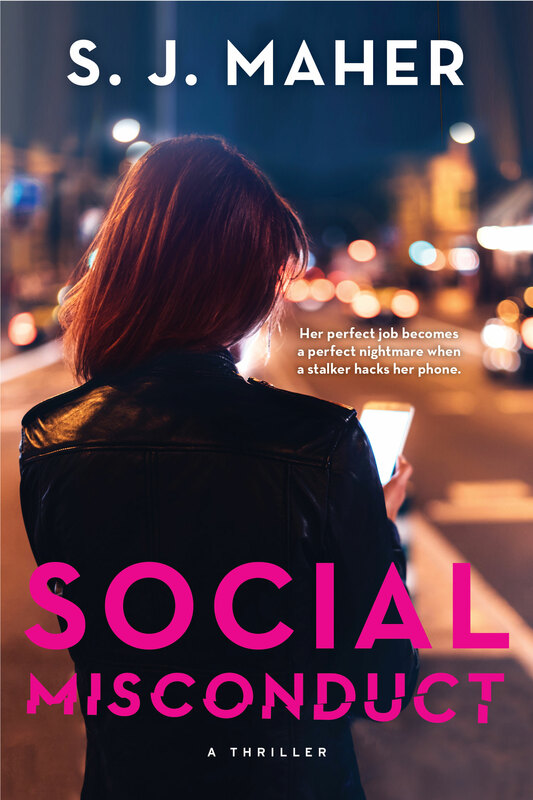 Maher’s latest thriller tells the story of Candace Walker, whose cool new job at a New York social-media marketing company turns into a nightmare when a stalker hacks her phone. Social Misconduct, a chilling parable for the social media age, is coming from Simon & Schuster in April 2019. S.J. 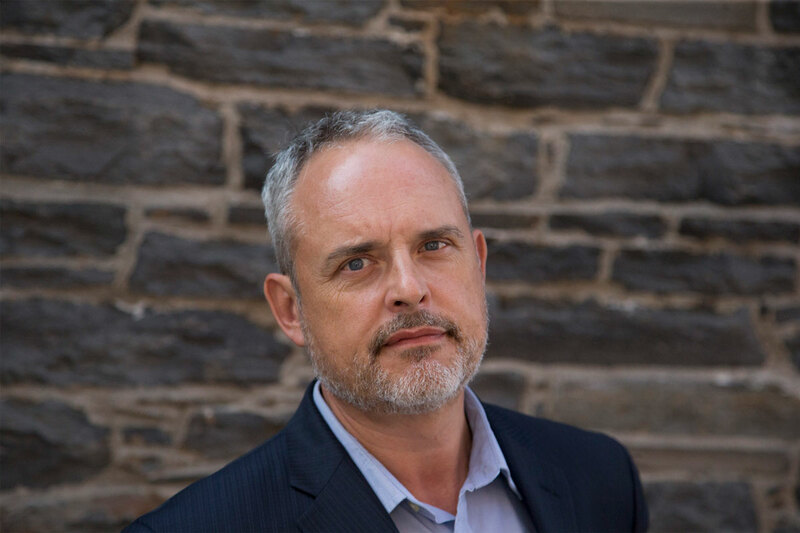 Maher is the pen name of award-winning journalist and novelist Stephen Maher, a contributing editor at Maclean’s Magazine and the author of Deadline and Salvage.